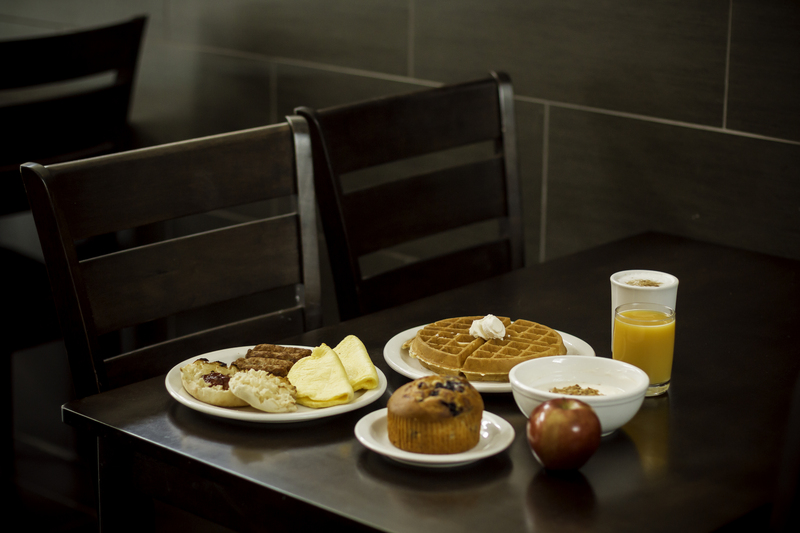 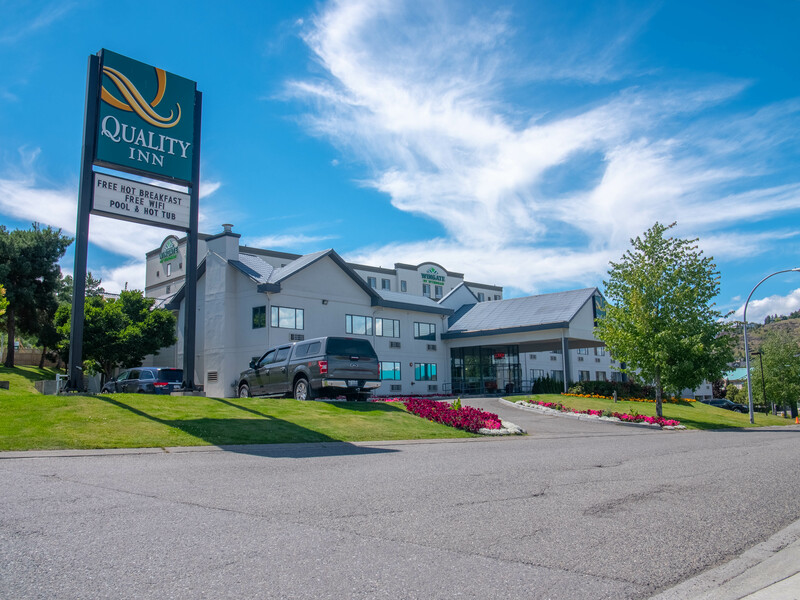 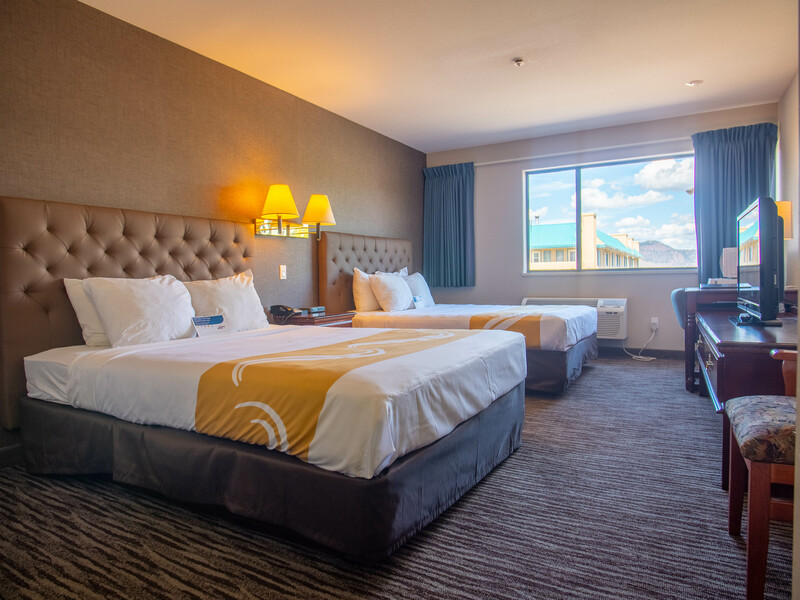 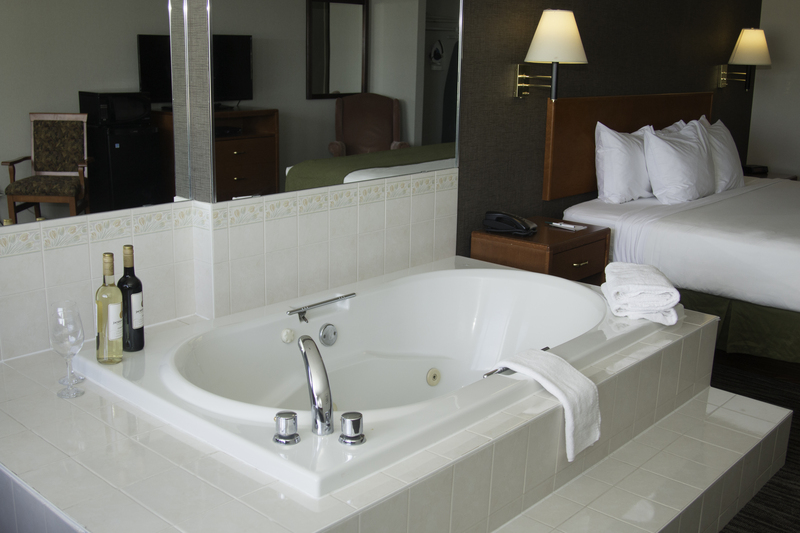 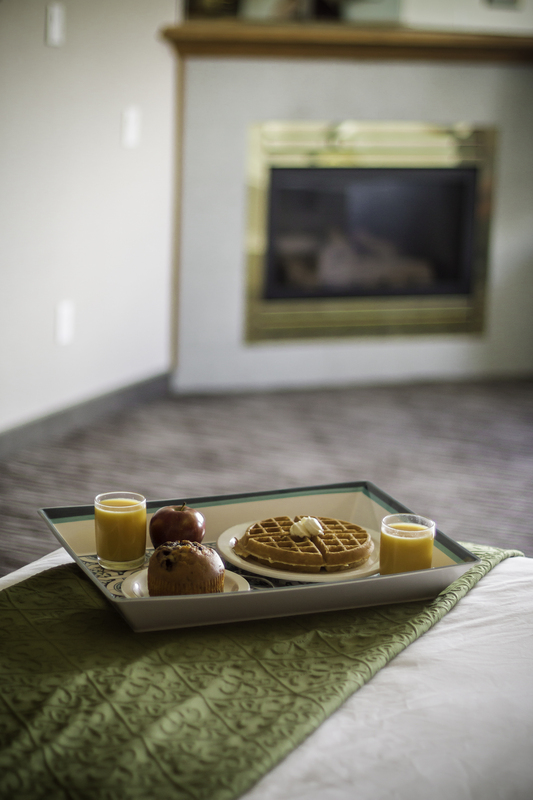 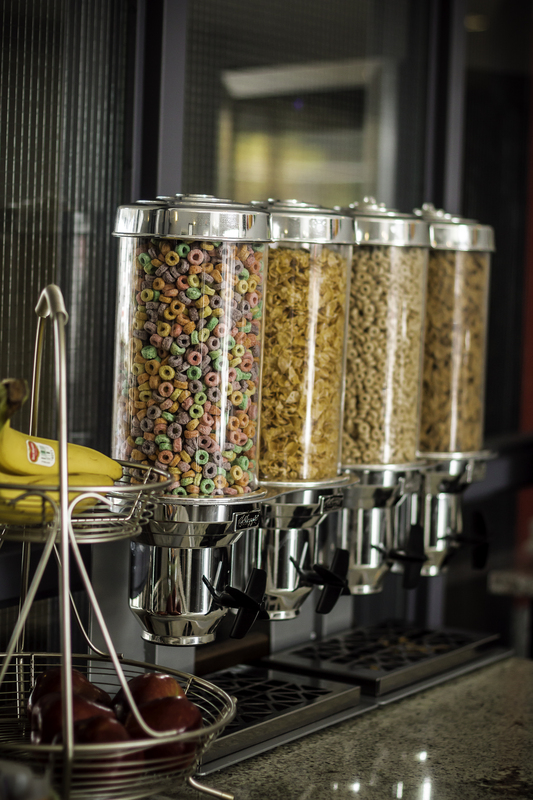 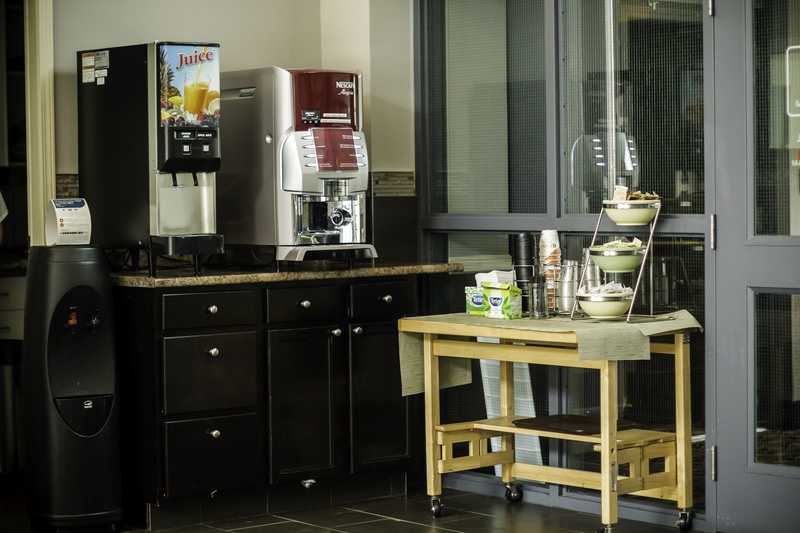 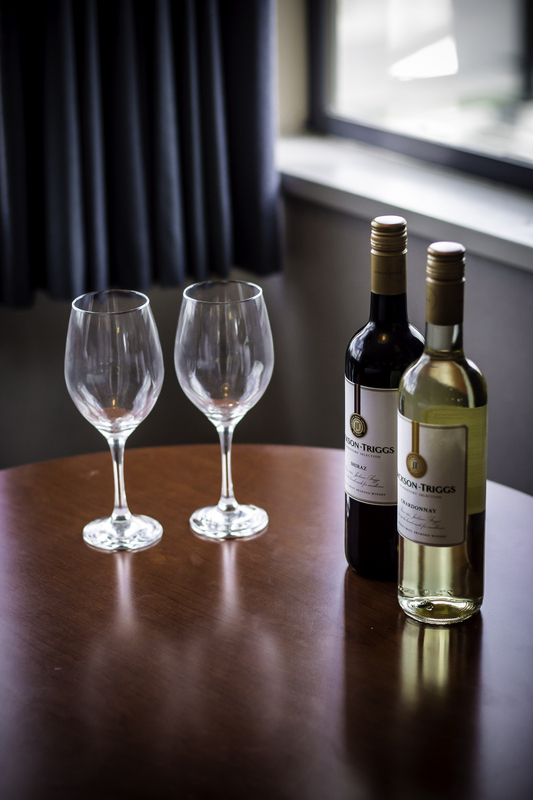 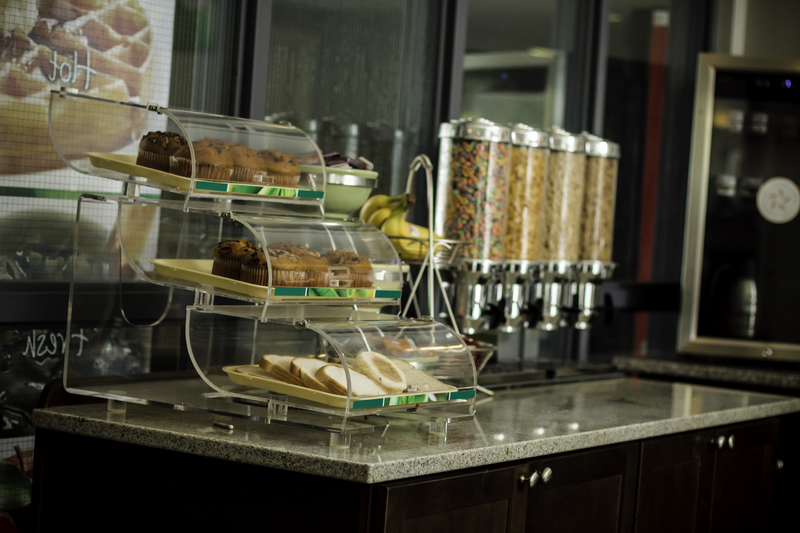 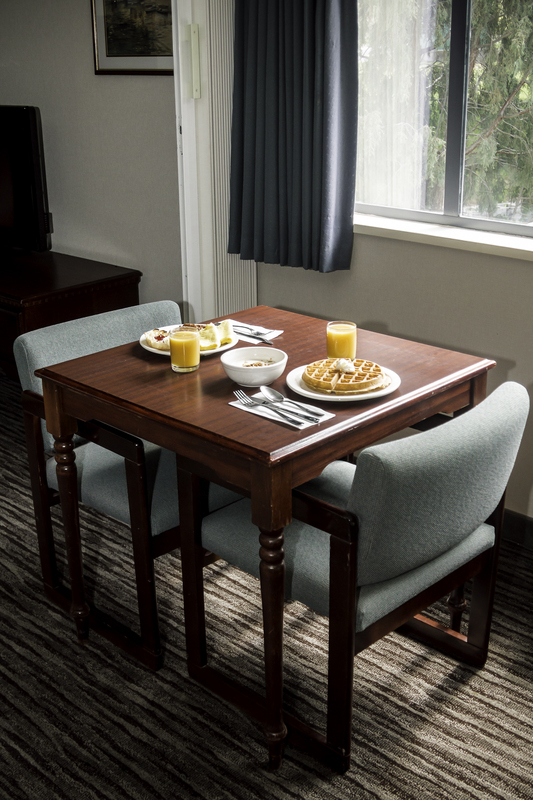 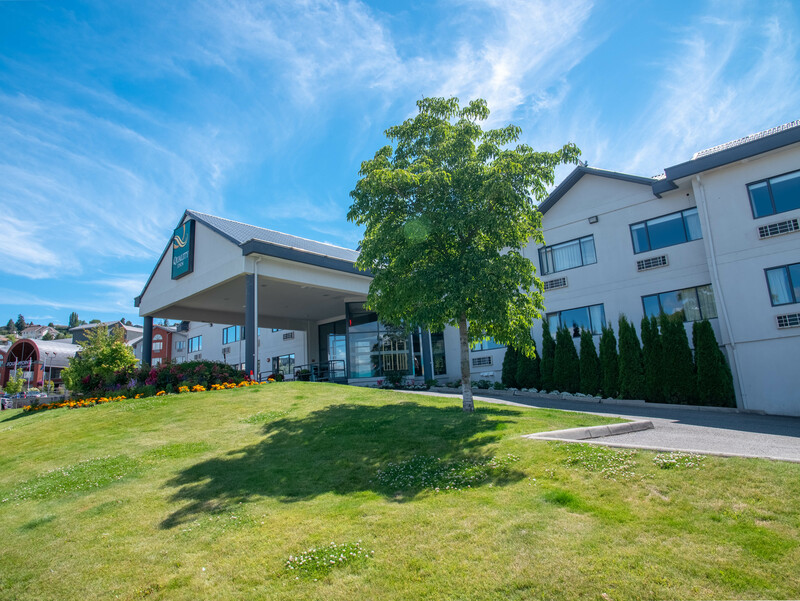 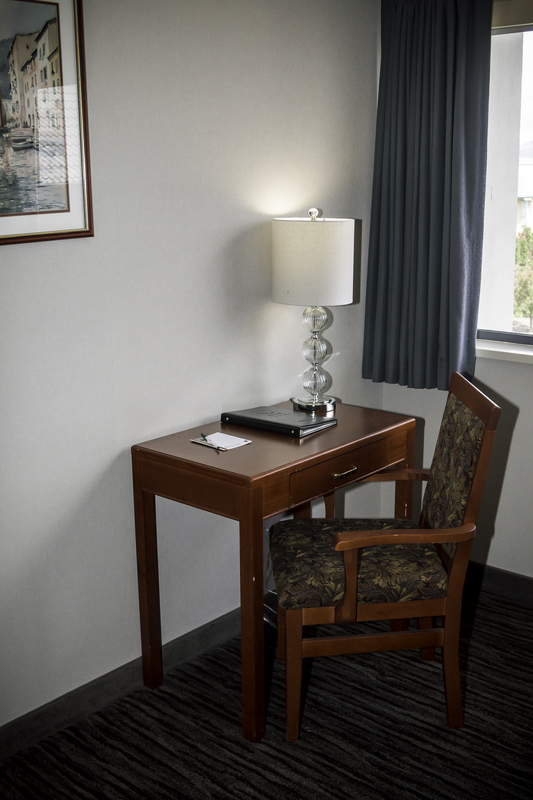 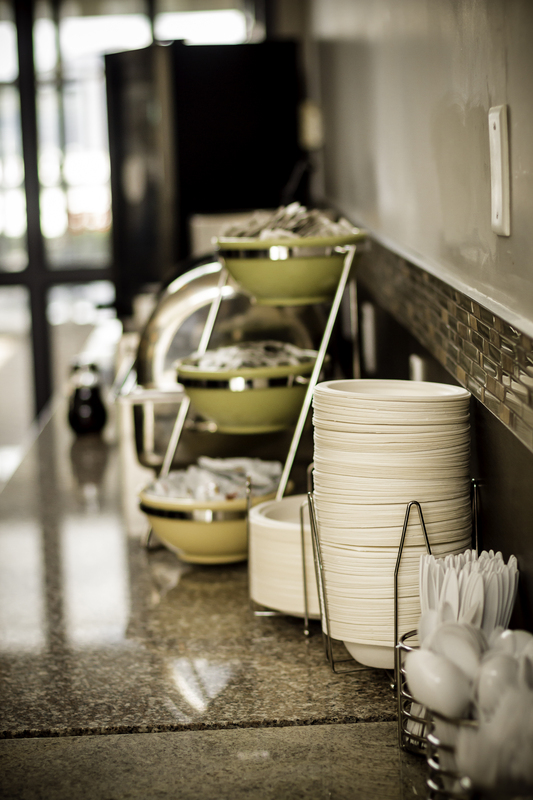 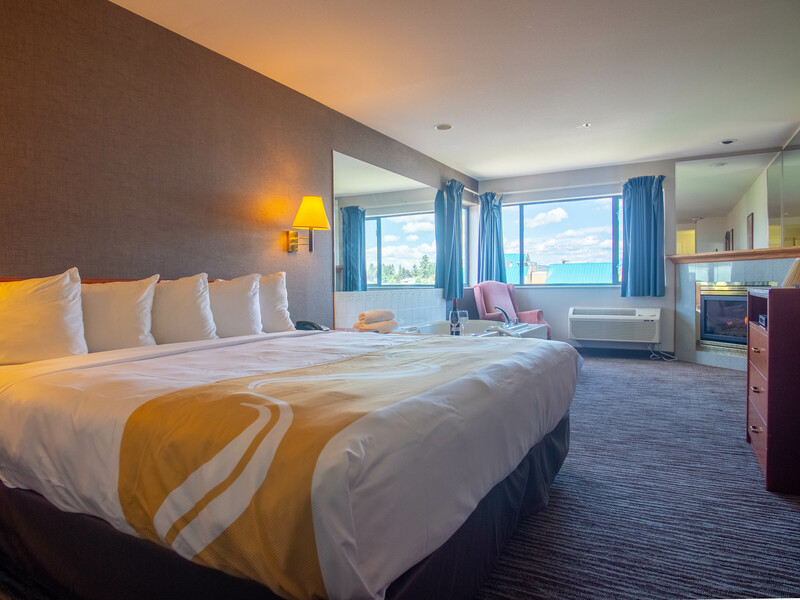 See what's in store for you when you book your stay at the Quality Inn Hotel in Kamloops, BC. 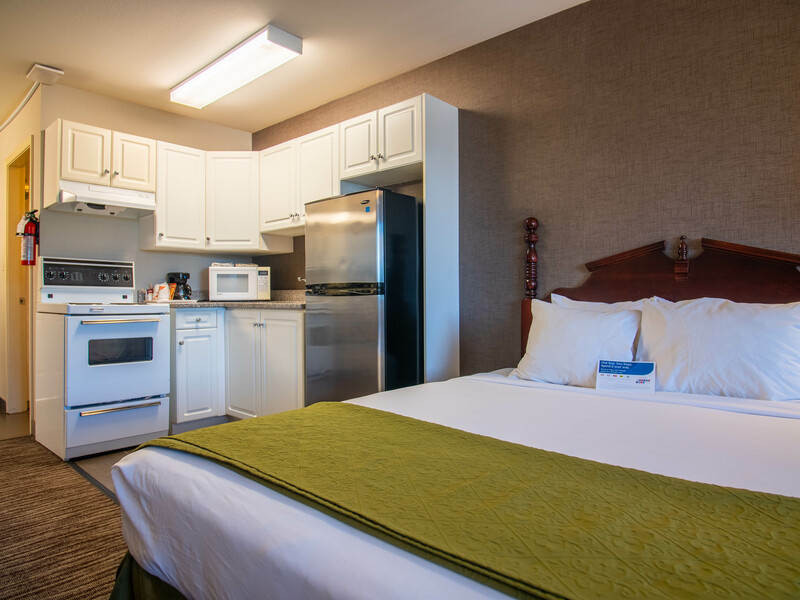 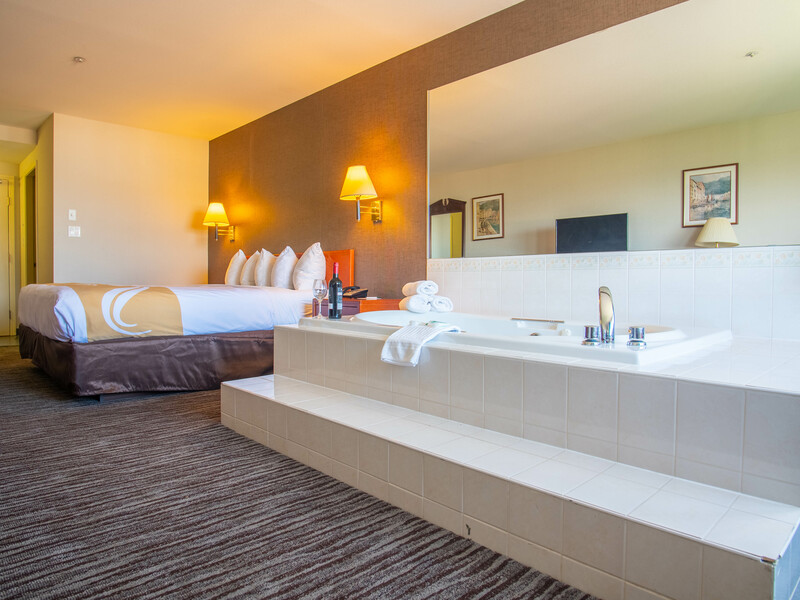 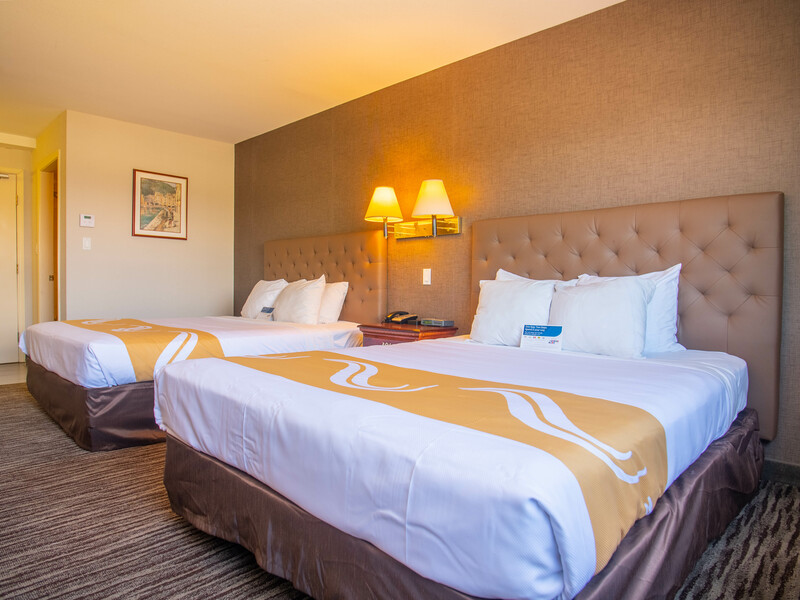 Our spacious guest accommodations will make you feel right at home as you nestle into our quality comforters, cuddle up with a movie or TV show on each room’s flat screen TV, and take advantage of select suites’ full kitchens. 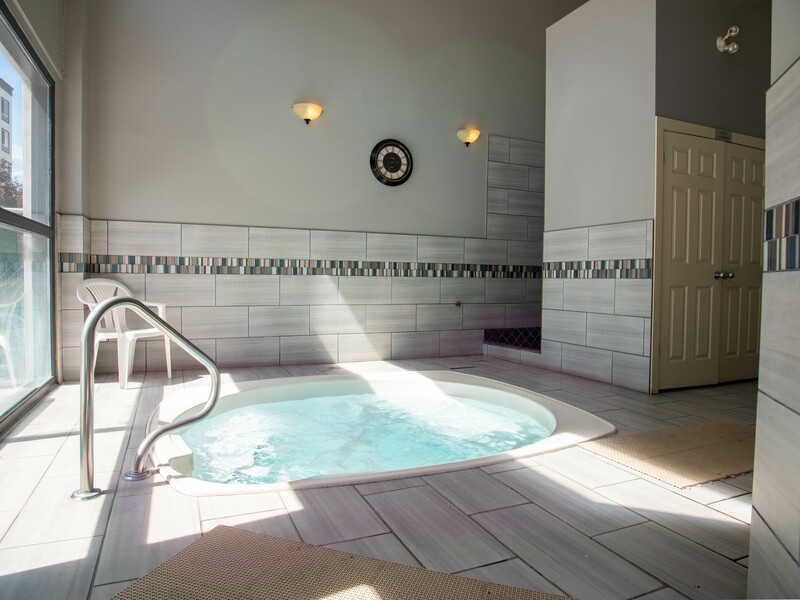 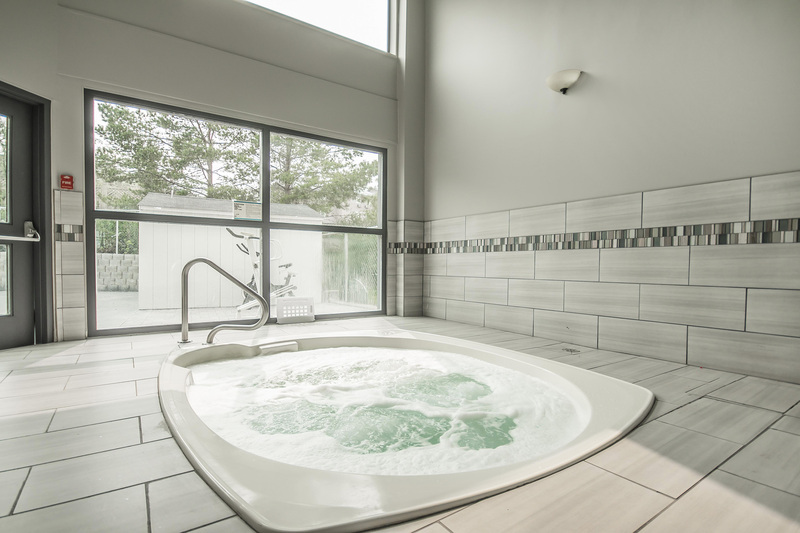 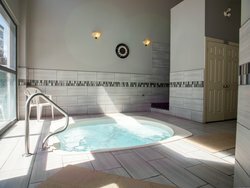 Unwind indoors and relax in our hot tub while relishing the peaceful ambience, or soak up the sun while taking a dip in our outdoor pool. 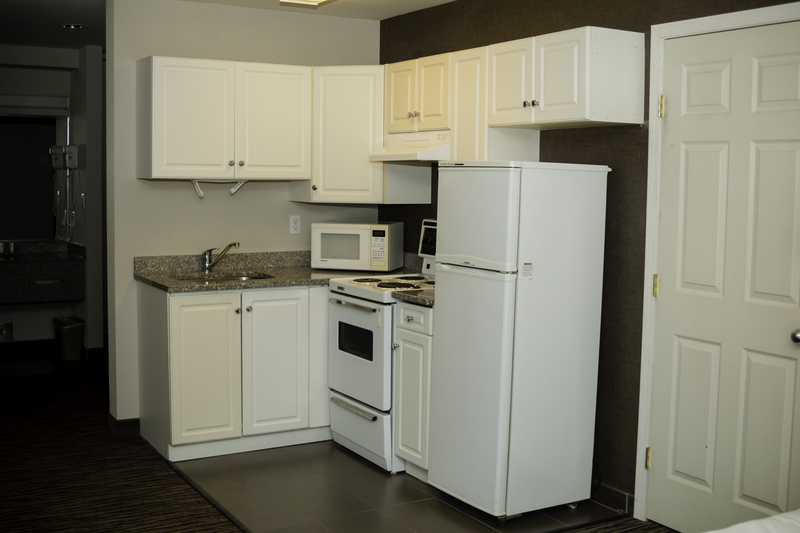 And best of all, our centrally located hotel is near a ton of local attractions and amazing places to eat! 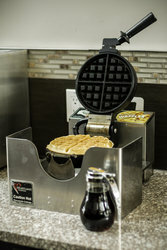 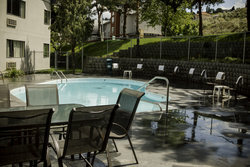 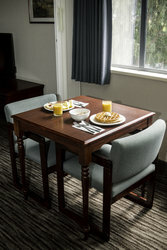 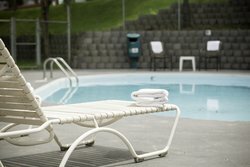 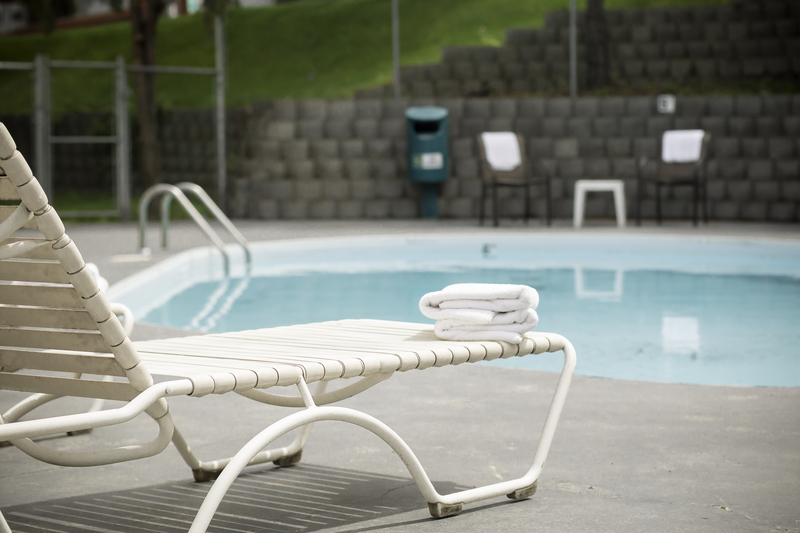 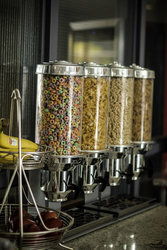 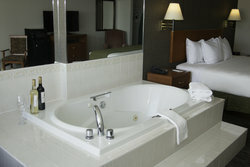 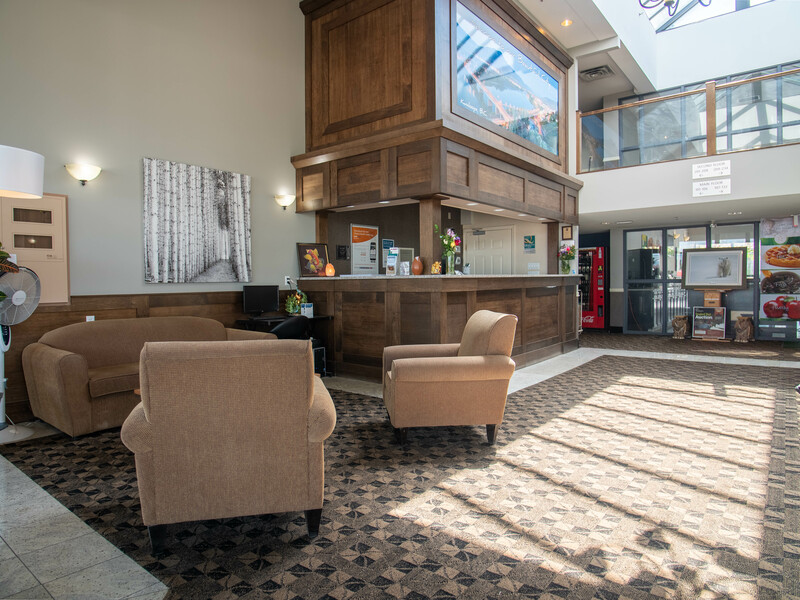 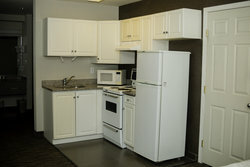 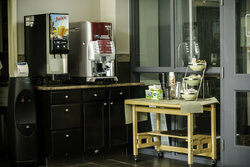 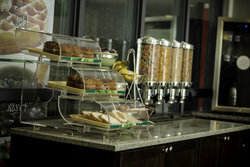 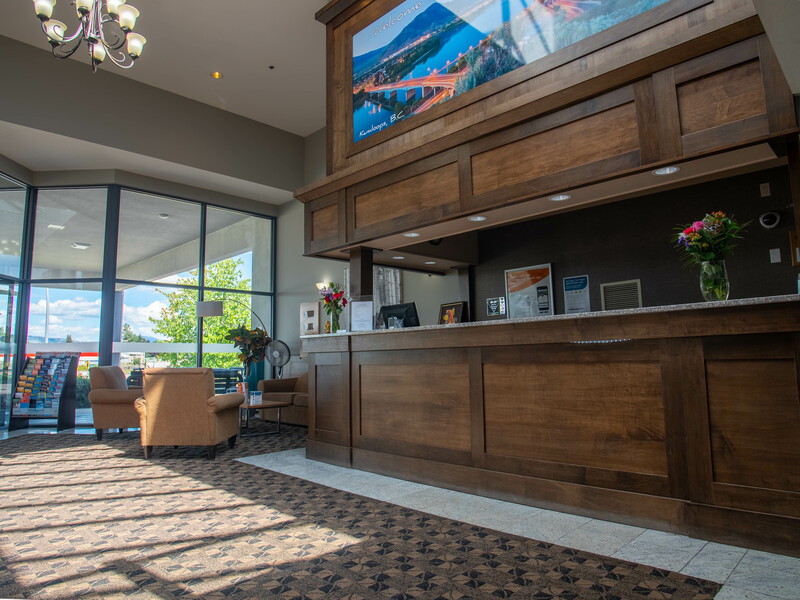 Our Kamloops hotel features a number of special offers that make staying with us an affordable and exciting experience. Travelling with a group or a team? 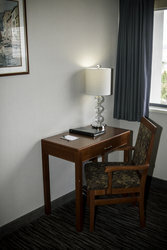 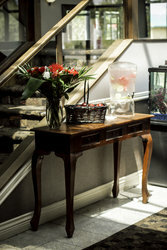 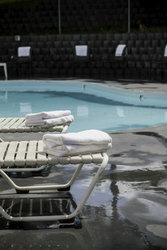 Inquire about our hotel’s special group bookings! 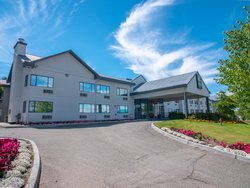 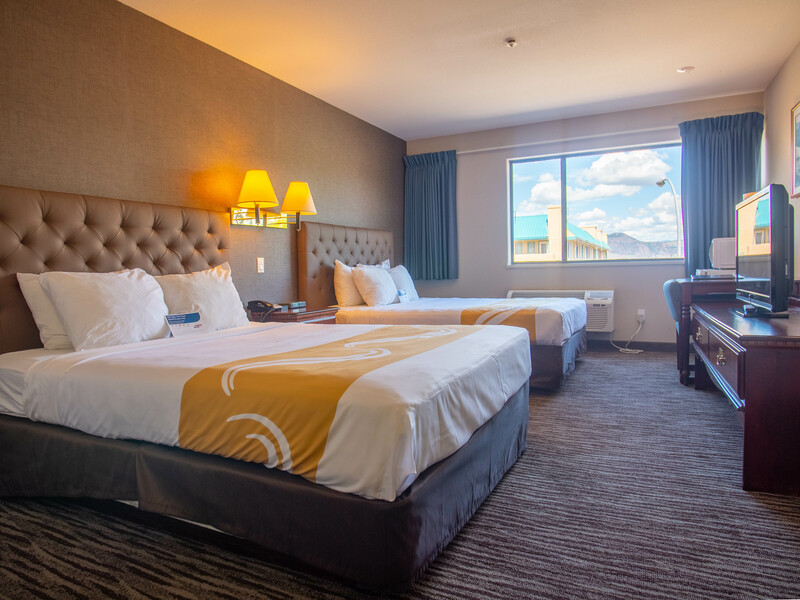 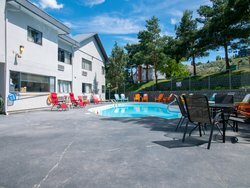 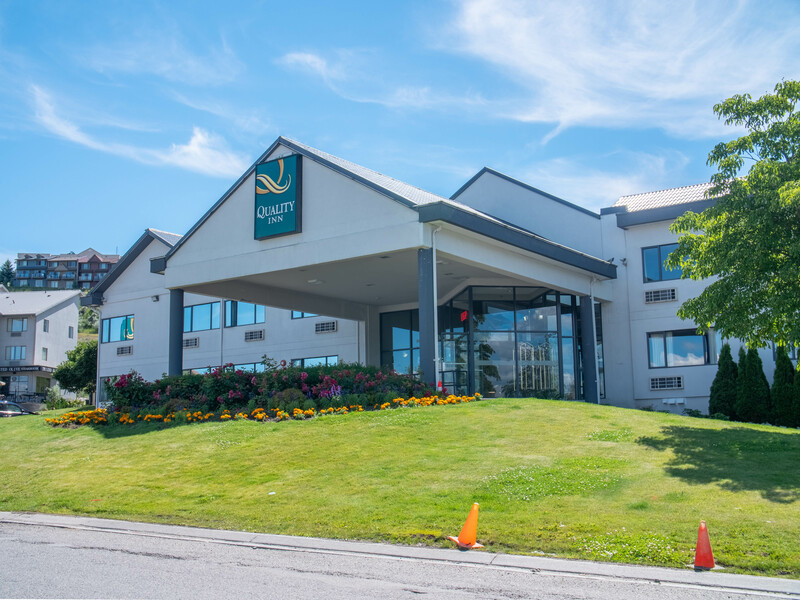 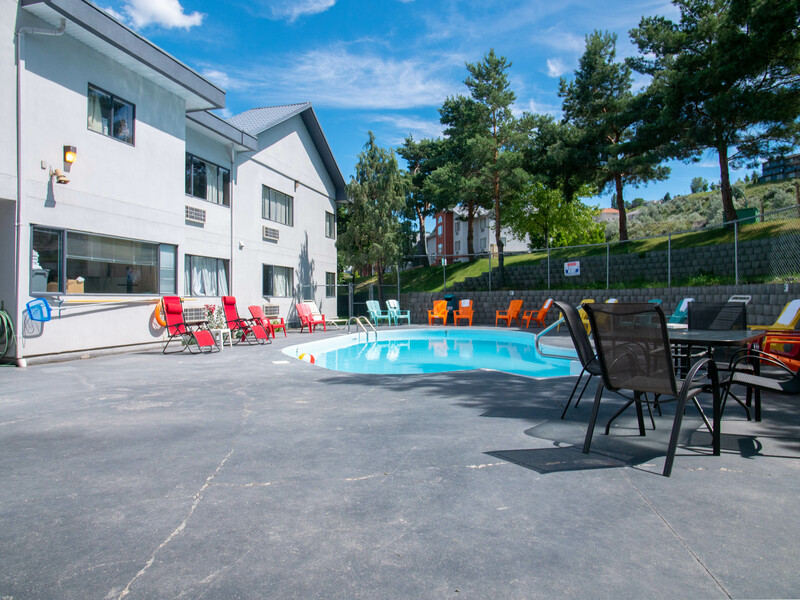 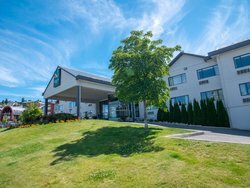 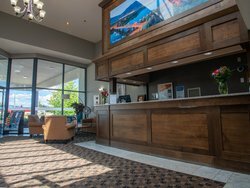 Book your stay at our affordable hotel in Kamloops, BC to experience the best of the west today!